Most laws exist to keep the citizens of a country safe, happy, and healthy. However, once in a while, a strange law that doesn't make any logical sense is put into effect. Here are eight of those weird laws found throughout the world. If you move to Japan, don’t eat too much sushi because being overweight is against the law here. Men over forty can’t have a waistline over 80cm and women can’t have one over 90cm. 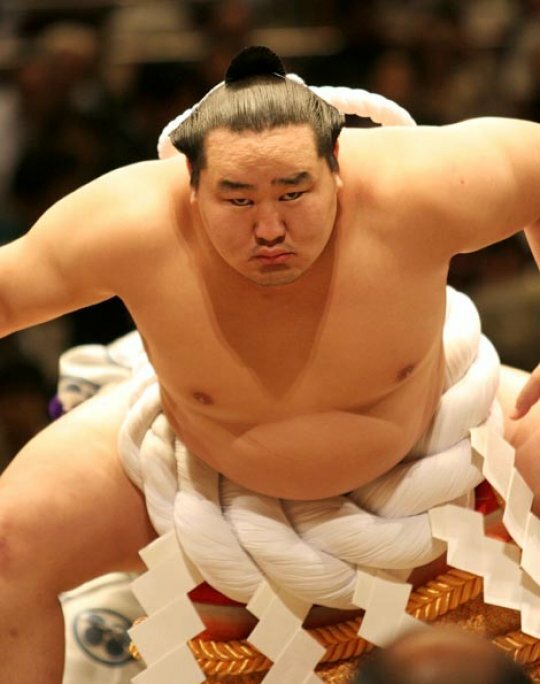 We’re guessing the country’s famous sumo wrestlers are the one exception to this law. In the Italian city of Milan, there’s a law that states you must smile at all times or risk facing a fine. The only time you’re allowed to frown is at a hospital and a funeral, which is good because it would look very creepy if you were smiling next to a casket. 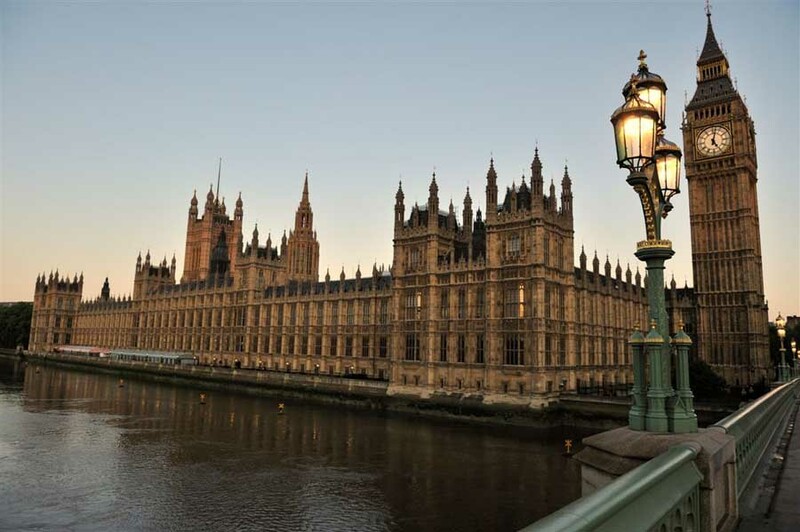 According to British law, it’s illegal to die in the House of Parliament in London. We’re not sure how they punish people who break this law, but it’s probably best just to stay healthy so you don’t have to find out. The US state of Alabama has banned its residents and visitors from partaking in the great sport of bear wrestling. This is definitely one of those laws that’s designed to save people from themselves. 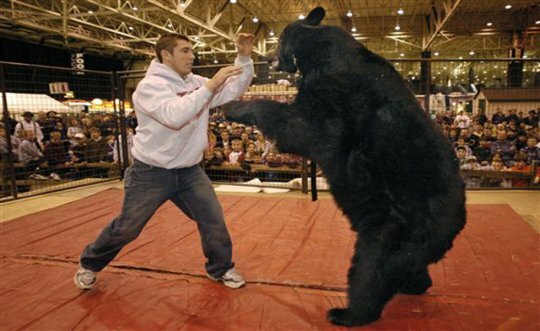 After all, we don’t think the bears lose the wrestling match all that often. Singapore is famous for its laws that work to keep the country spotlessly clean. 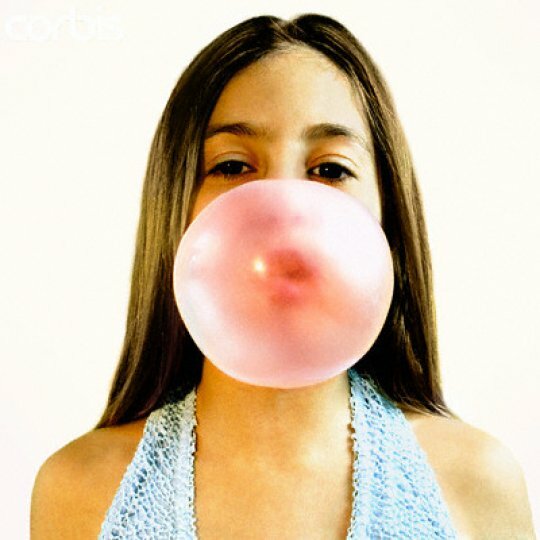 One of these laws is the country’s ban on chewing gum. 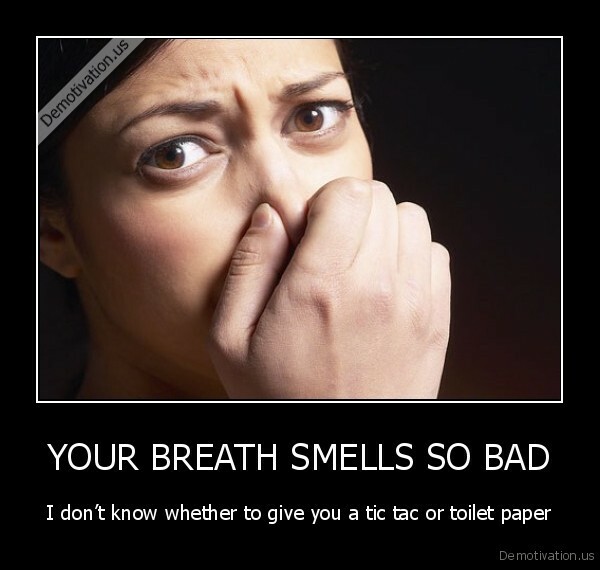 You can’t buy gum anywhere in Singapore, and if you’re caught chewing it, you’ll face a hefty fine. In the city of Gary in Indiana, you’re not allowed to ride public street cars if you’ve eaten garlic within the past four hours. Maybe this is because Gary is home to a whole lot of vampires. 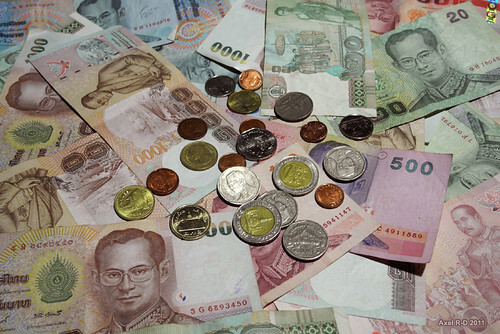 Keep your eye on the ground when you’re walking in Thailand and be careful not to step on any Thai currency. This is because stepping on any money that bears an image of the country’s monarch is illegal. If you drop a bill and it starts to float away, let it go—it’s not worth the fine stepping on it will get you. 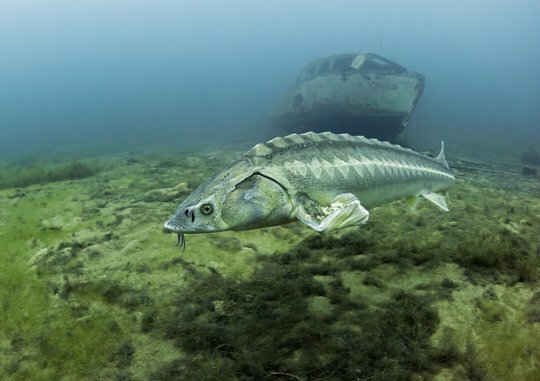 An ancient British law from way back in the 1300s states that any British whale or sturgeon found washed up on the coast belongs to the queen. If you do happen to see one of these animals lying on the beach, leave it there; the queen may have her eye on it.